Although Wind Orchestra concerts sometimes involve up to 40 musicians, the core members of the group comprise the instrumentation of a double woodwind quintet along with string bass. Occasionally, we perform repertoire that requires the addition of cello, trumpet, percussion, piano, or basset horns. Kristen Fenske is principal flutist of the Wisconsin Wind Orchestra and Racine Symphony Orchestra and piccolist with the Festival City Symphony. She was also Principal Flutist with the Waukesha Symphony Orchestra for 22 years. Kristen frequently performs with the Milwaukee Ballet Orchestra, Milwaukee Symphony and Chamber Orchestras, the Skylight Opera Orchestra and the Bel Canto Choir and Orchestra. She was on the faculty at Carroll University for many years and maintains a large private teaching studio. As a member of the WWO, she performed on two tours of Italy. Her main teachers include Julius Baker, Geoffrey Gilbert, Thomas Nyfenger and Trevor Wye. Kathy Ripley lives in Kenosha, Wisconsin and is the Band Director at Tremper High School and is the director of the Kenosha Summer Band, The Band of the Blackwatch. She performs with the Racine Symphony Orchestra and has a studio of private flute students. Originally from Cedar Rapids, Iowa, Kathy earned her Bachelor of Music in Education degree from the University of Iowa and her Master of Music in Flute performance from Northern Arizona University. ​Bernard M. Parish has had a multi-faceted career that began as a full-scholarship student at Oberlin College Conservatory of Music. Upon graduating, he won the Second and E-flat clarinet chair with the Hong Kong Philharmonic Orchestra. In addition to his duties with the Philharmonic, Mr. Parish was quite active in opera, oratorio, and recording orchestras heard on music tracks and television commercials in Hong Kong and Great Britain. In addition, he was on the faculties of both the Hong Kong Academy of the Performing Arts and The Baptist College (Hong Kong). Mr. Parish was a member of the HKPO Woodwind Quintet and appeared frequently as a soloist in the Hong Kong International Arts Festival and appeared at the Hong Kong conference of the International Society of Composers of Music (ISCOM). Radio stations in Hong Kong, New York, and Cleveland have broadcast his performances, he was a featured soloist on the University of Hong Kong's recital series, and he performed a concerto with the HK Philharmonic. Mr. Parish was invited to perform at The National Women's Political Caucus' inaugural ball for President William Jefferson Clinton as well as a recital at the Lyceum in Old Alexandria, Virginia. Critic Joseph McLellan of the Washington Post said, "…hearing the way Parish interwove melodic lines, I could not help wishing the music could reach a wider audience." ​He has performed in the Wisconsin Wind Orchestra for over ten years, Bernard is a founding member of the Apollo Trio along with Scott Metlicka and Andrew Jackson, both of the Wisconsin Philharmonic. Bernard has played with the Madison, Oshkosh, and Kenosha Symphonies, Wisconsin Philharmonic, Wisconsin Wind Orchestra, Wisconsin Chamber Orchestra in Madison, Florentine Opera in Milwaukee, and Skylight Theater. Laura McLaughlin serves on the music faculties of Carroll University and the University of Wisconsin-Oshkosh, is a D’Addario Woodwind Methods Supervisor, and enjoys performing regularly with the Wisconsin Wind Orchestra. Passionate about chamber music, Laura is a co-founding member of both Lakeshore Rush, a Pierrot instrumentation ensemble, and Duo LaRo, a versatile female clarinet duo. She enjoys collaborating with composers to create audience-accessible works for both groups, averaging about three new commissions a year. This past summer, Duo LaRo performed the World Premiere of their most recent commission by Chris Thomas at the International Clarinet Association conference in Ostend, Belgium. Laura regularly performs with the Oshkosh Symphony Orchestra, Wisconsin Philharmonic Orchestra, Fox Valley Symphony Orchestra, Madison Symphony Orchestra, and Kenosha Symphony Orchestra. ​Laura holds degrees from University of Wisconsin-Madison (DMA), Michigan State University (MM), and Eastern Michigan University (BM). Her primary teachers include Dr. Linda Bartley, Dr. Elsa Ludewig-Verdehr, and Dr. Kimberly Cole-Luevano. Andrew Jackson is principal bassoonist of The Wisconsin Philharmonic, Wisconsin Wind Orchestra, and Racine Symphony. He is also currently second bassoon of the Manitowoc and Oshkosh symphonies and was previously principal bassoon of the Sheboygan Symphony. He has performed with the Skylight Music Theatre, the Milwaukee Ballet Orchestra, Kenosha Symphony, Music by the Lake and Green Bay Symphony. Other freelance work outside of Wisconsin include performances with the Nebraska Theatre Caravan, Dubuque Symphony and the Orquesta Sinfonica UANL in Monterrey, Mexico. Before coming to Wisconsin, he was active throughout northern Florida and southern Georgia performing regularly with the orchestras of Valdosta, Albany (GA), Tallahassee and Pensacola. Mr. Jackson currently teaches at Carroll University and the Wisconsin Conservatory of Music and has previously taught at Wisconsin Lutheran College. He holds a Bachelor of Music from The Florida State University and a Master of Music from the University of Wisconsin- Milwaukee. He studied with Jeffrey Keesecker and Theodore Soluri. John Babbitt is a sought-after bassist in the southeast Wisconsin as a classical and jazz bassist and bass teacher. He can be seen performing in many of the major performing orchestras in the area and has taught at both the Wisconsin Conservatory and Carroll University. ​As a native of the Milwaukee area, Suzanne Geoffrey has played both oboe and English horn with many southeastern Wisconsin orchestras. Currently, Suzanne is principal oboe of the Wisconsin Philharmonic Orchestra, the Kenosha Symphony, the Racine Symphony, the Manitowoc Symphony, and the Wisconsin Wind Orchestra. She also plays English horn in the Festival City Symphony. As a longtime member of the WWO, Suzanne toured The Netherlands in 2002 and Italy in summer of 2015 with the group. On this Italian tour, Suzanne became an international soloist performing the Hummel – Introduction, Theme and Variations for Oboe, Op. 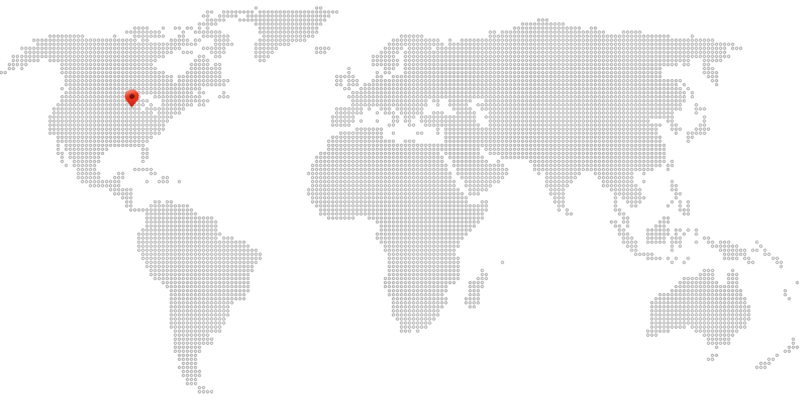 102 with the WWO on several concerts. Suzanne's current faculty appointments include Carroll University, Beloit College, University of Wisconsin—Whitewater and University of Wisconsin—Parkside. She is in demand as a clinician throughout southeastern Wisconsin, and maintains a private studio for students of all levels. Suzanne is a graduate of the University of Wisconsin-Milwaukee and attended the University of Arizona on a Fellowship for her Master of Music degree in oboe performance. Kaylyn Ruemler is a graduate of Carroll University, where she earned her Bachelor of Arts in music performance and Bachelor of Science in sociology. While at Carroll, Kaylyn received the Corabelle Carlisle Corbett award for performance excellence, as well as the Carroll University Outstanding Musician award. Kaylyn has studied with Suzanne Geoffrey and Rita Baemmert-Mitchell. She is an active musician in southeastern Wisconsin, and can be found performing often with the Wisconsin Philharmonic, the Kenosha Symphony Orchestra, the Racine Symphony Orchestra, the Monarch Ensemble, and The Wisconsin Wind Orchestra. 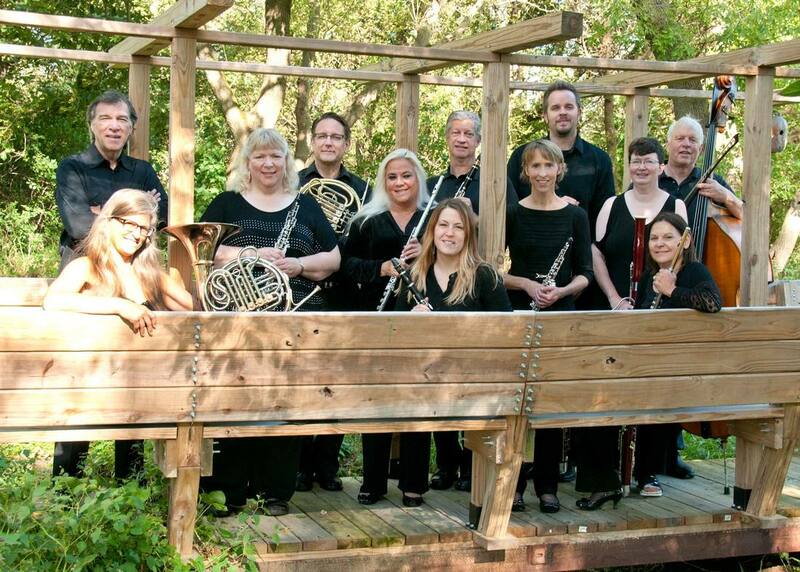 ​Kathryn Krubsack is principal horn of the Wisconsin Wind Orchestra and the Kenosha Symphony. She also performs with the Milwaukee Ballet, Wisconsin Chamber, Wisconsin Philharmonic, Festival City, Oshkosh, and Fox Valley Symphony Orchestras, as well as in local musicals, big bands, and chamber ensembles. Kathryn is the horn instructor at Carroll University, UW-Parkside, Concordia University and Wisconsin Lutheran College. She studied music education, horn and trumpet at St. Olaf College, UW-Milwaukee, UW-Madison, and UW-Fox Valley. She is a clinician for brass and jazz festivals, adjudicator for solo and ensemble contests, trumpet/horn teacher at summer camps, member of International Horn Society, International Trumpet Guild, and Milwaukee Musicians Union. She has taught in other college, high school and middle school band programs and currently maintains a roster of private horn and trumpet students in the greater Milwaukee area. Kathryn has performed in National Tours including Wicked, Lion King, Sound of Music, White Christmas, Mary Poppins, Sweet Charity, Spamalot, 42nd Street, The King & I, Joseph and the Amazing Technicolor Dreamcoat, Aida, South Pacific, Some Like It Hot, Beauty and the Beast, as well as with Mannheim Steamroller, Josh Groban, Dennis DeYoung (Styx), Peter Cetera (Chicago), Kansas, Henry Mancini, Frank Sinatra Jr., Doc Severinsen, Roger Hodgson (Supertramp), Bobby Vinton, Johnny Mathis, Dionne Warwick, Roberta Flack, Melissa Manchester, Bernadette Peters, Anne Murray, Marie Osmund, and many others. Kathryn released the “Class A Horn Solos from the WSMA Contest List” CD, recorded for Eric Benet’s Somewhere in Time, and premiered/solos horn works in Wisconsin, Minnesota, Pennsylvania, New Hampshire and at International Horn Society conventions. ​Andrew Parks is a freelance horn player, teacher, and music engraver living in De Pere, Wisconsin. As a performer, he plays with several groups in southeastern Wisconsin including the Fox Valley Symphony, Oshkosh Symphony, Wisconsin Symphonic Winds, Wisconsin Wind Orchestra and many chamber ensembles. He has taught students of all ages. Before moving to De Pere, he was on the faculties of both UW-River Falls and UW-Eau Claire. Currently, he has a private studio and in addition to teaching horn, directs the adult choir at his church. When not playing or teaching, he works as a music engraver. In that capacity he has set music for the Verdi, Mayr, and Meyerbeer Editions, Carl Philipp Emanuel Bach Edition, Johann Christian Bach Edition, several hymnals and hundreds of smaller works. Carol Rosing (bassoon/contrabassoon) is a native of Portage, WI. She received her Bachelor of Music degree in Bassoon Performance at the University of Wisconsin-Madison, studying with Richard Lottridge, and her Master of Music Degree and Professional Studies Degree in Bassoon Performance at the Manhattan School of Music, where she studied with David Carroll and Frank Morelli, respectively. Carol is currently the principal bassoon of the Oshkosh Symphony, contrabassoon in the Madison Symphony, and second bassoon in the Wisconsin Wind Orchestra. In addition, she was the principal bassoon in the Beloit Janesville Symphony for 15 years, and has also performed with the Milwaukee Symphony, the Milwaukee Chamber Orchestra, Green Bay Symphony, Fox Valley Symphony, Dubuque Symphony, Wisconsin Philharmonic, Racine Symphony, Kenosha Symphony, Orchestra Iowa, and Wisconsin Chamber Orchestra. She has performed internationally with groups in England, Scotland, Austria, and Italy. Carol also has vast chamber music experience, having performed with numerous woodwind quintets, trios, and chamber ensembles over the years. Carol currently serves as the Bassoon Lecturer at the University of Wisconsin-Whitewater and at the University of Wisconsin-Oshkosh. 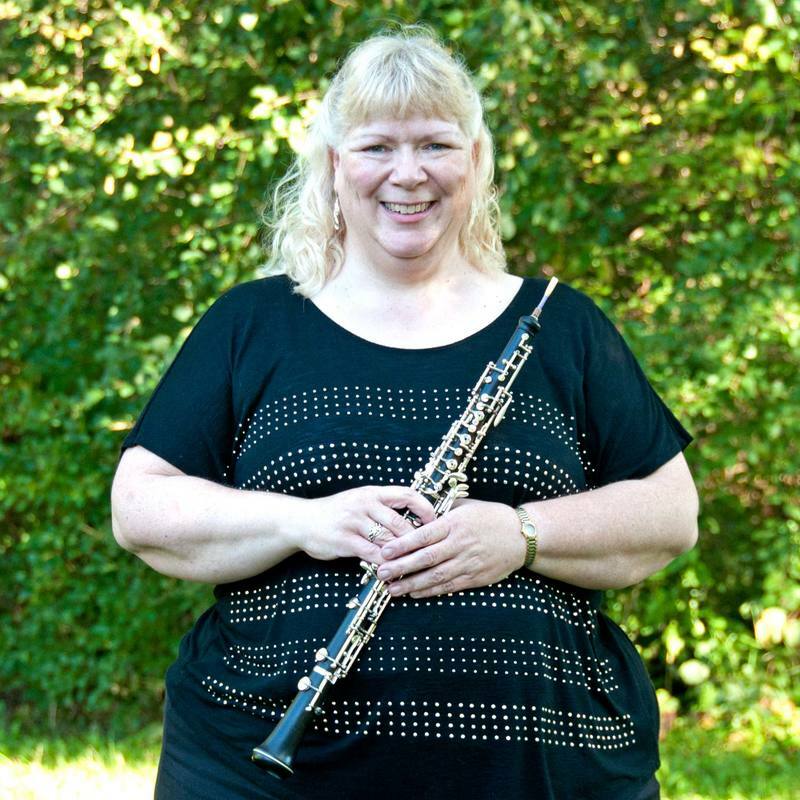 She is also the bassoon instructor at Beloit College and maintains a private teaching studio.